Epic, crushing, and heavy beyond words, YOB has achieved legendary status in recent years due to their unmatched aesthetic and incredible body of work. Formed in 1996 in Eugene, Oregon under the leadership of doom metal mastermind Mike Scheidt on guitars and vocals, the group initially released a three song demo tape in 2000 that garnered them international attention. 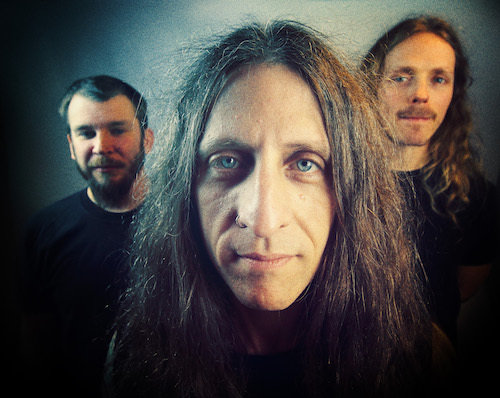 Drawing comparisons to groups like Neurosis, Sleep and Electric Wizard, YOB succeeded in developing modern sounding doom metal that hearkened back to the classics. For 2011’s Atma , YOB took a more organic approach to recording, opting to track everything at once. In Scheidt’s own words, he wanted the record to sound “grizzly, with hair on it.” Three year later, the group released Clearing the Path to Ascend , a record that upheld their legacy as a top notch doom metal act and was hailed by Rolling Stone as the #1 metal album of the year.